Dragon Ball FighterZ’s release is just around the corner, and there has been much build up to the fighting game. 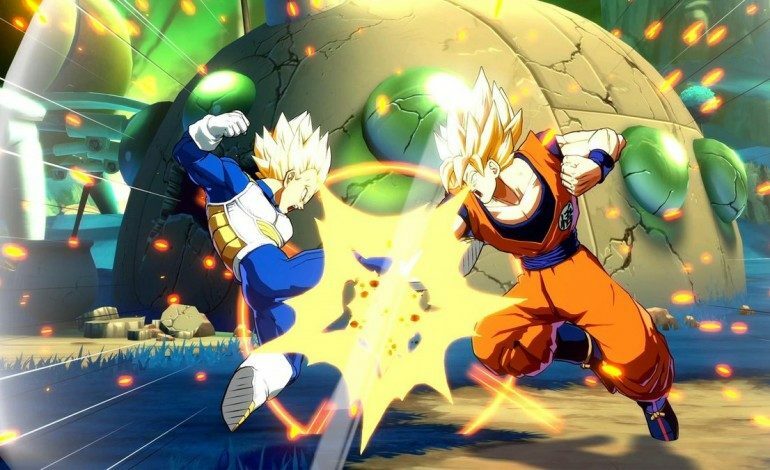 To prepare for the launch, Bandai Namco Entertainment has announced that they will be hosting an open beta for the upcoming title. In addition to the 11 available fighters during the beta period, players will be able to battle it out across 7 different stages inspired by events and places from certain Dragon Ball Z eras. Also, a few of the game’s playable modes will be available during the beta for players to try out. What those game modes are is currently unknown at the moment, but all of the information pertaining to the beta should be released soon. Unfortunately, the open beta will only be available for Xbox One and PlayStation 4, and will begin for consoles on January 14 at 12 AM PST/3 AM EST. However, if you have pre-ordered any edition of Dragon Ball FighterZ already, you will be able to access the beta early, and it will instead start on January 13 at the same specified times. As a bonus for pre-ordering Dragon Ball FighterZ, you will not only get early access to the open beta, but you will also get a free upgrade to the Day One Edition, and that comes with an early unlock for both SSGSS Goku and Vegeta, two exclusive avatars used in lobbies, and three stamps. Dragon Ball FighterZ will launch for Xbox One, PlayStation 4, and PC on January 26 for the Americas and Europe, and will launch in Japan on February 1.